No hot water? Hot water not hot enough? Water heating leaking? Rust colored water? 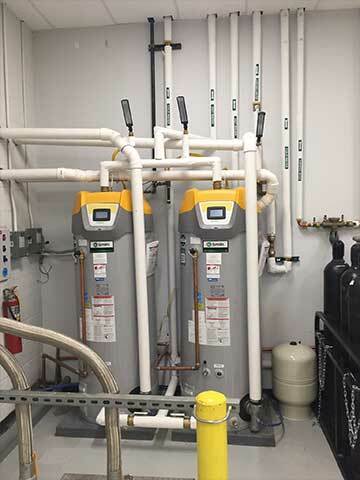 We have the expert water heater solutions for any and all of your water heater problems in Roswell and Woodstock GA and the greater Atlanta metro. 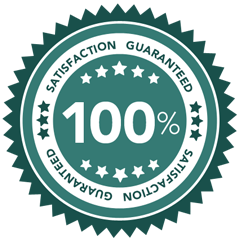 We are the expert water heater repair specialist you've been looking for! 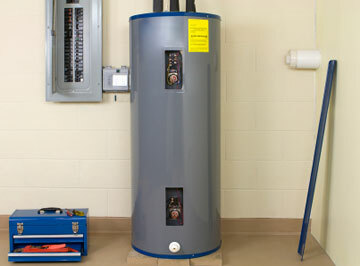 We offer professional water heater repair on all makes and all models. When your water heater can't be fixed, we offer fast, efficient water heater replacement. In the market for a new water heater? Call us today for professional, expert advice on choosing the perfect water heater for your home or business. Whether you're looking for an energy-efficient, energy-cost saving tankless water heater or a replacement for your traditional water heater - we can help you find the best water heater: size, type, use, and price. Get your hot water flowing again with our professional Woodstock and Roswell water heater services - call today 770-663-0600. Proudly offering water heater services in Roswell and Woodstock, GA as well as Atlanta GA, Sandy Springs GA, Johns Creek GA, Alpharetta GA, Marietta GA, Smyrna GA, Dunwoody GA, Brookhaven GA, Mableton GA, Peachtree Corners GA, East Point GA, Milton GA, Douglasville GA, Kennesaw GA, Lawrenceville GA, Tucker GA, Duluth GA, Canton GA, and surrounding areas.